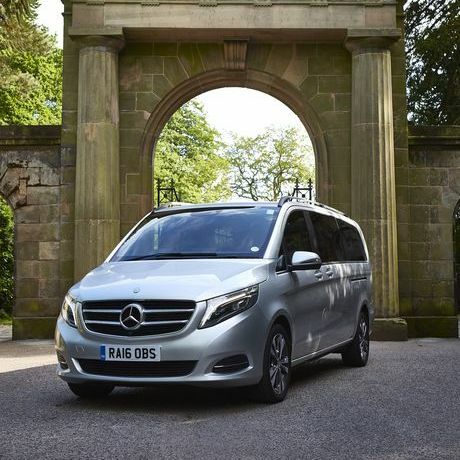 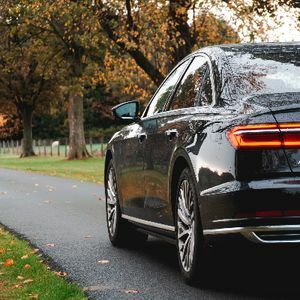 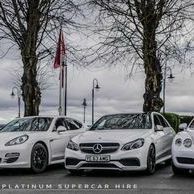 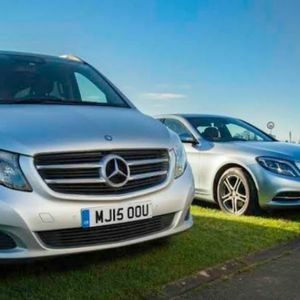 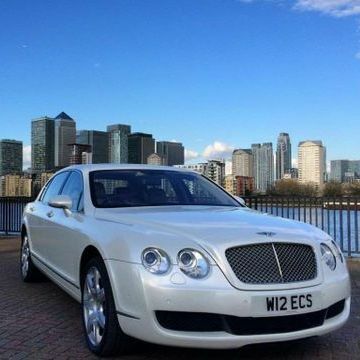 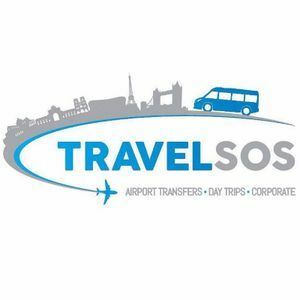 Are you looking for a luxury car hire supplier in Powys, Powys? 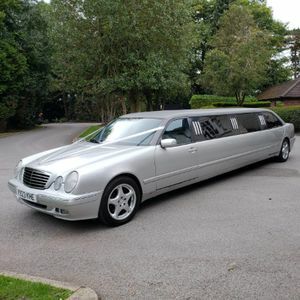 Our catalogue includes 10 companies, which provide luxury cars in Powys for hire. 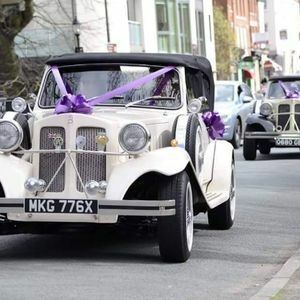 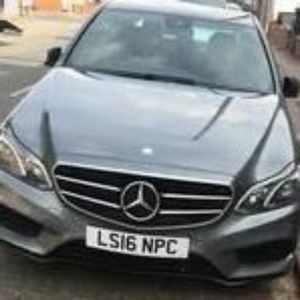 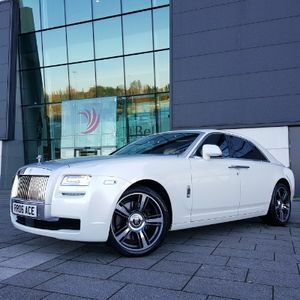 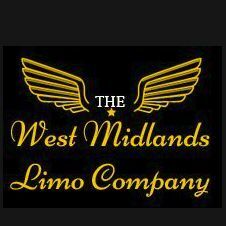 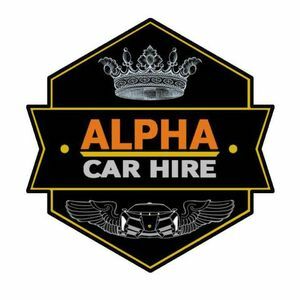 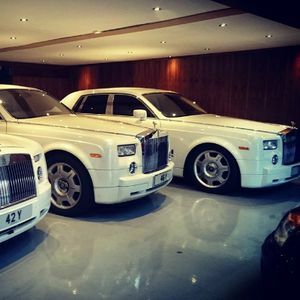 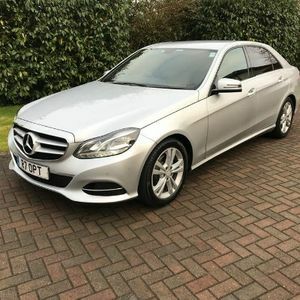 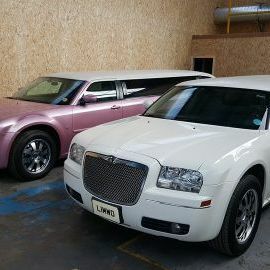 About: Alpha Wedding Car Hire is based in Birmingham City centre and can supply wedding car rentals all across the West Midlands at an affordable rate.